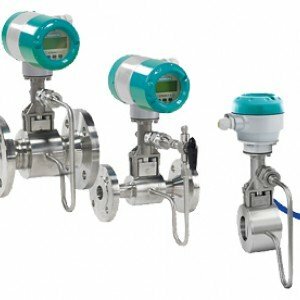 Used for measuring the flow velocity of gases and liquids in full flowing pipelines, steam flow meters make use of an engineering principle known as the von Kármán effect. According to this method, flow will alternately generate vortices when passing by a bluff body - in this case, a piece of material with a broad, flat front that extends vertically into the flowstream; ideal for measuring steam flow. With nominal sizes from ½” to 12”, a maximum operating pressure of 100 bar, and integrated temperature sensors, Siemens have ticked every box when it comes to supplying steam flow controls. Further information on our selection of Siemens steam flow meters can be gleaned from the downloadable TechSpecs and manufacturers manuals, but if you have any queries at all about the suitability of these products for your specific purpose - our team of qualified engineers are just a phone call away to lend their expertise. 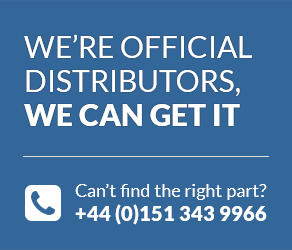 Simply give us a call on +44 (0) 800 328 8511, or complete the online form here. And remember, all in-stock items are available on FREE next-day delivery, when you spend over £100. Just ensure you place your order before 2pm.